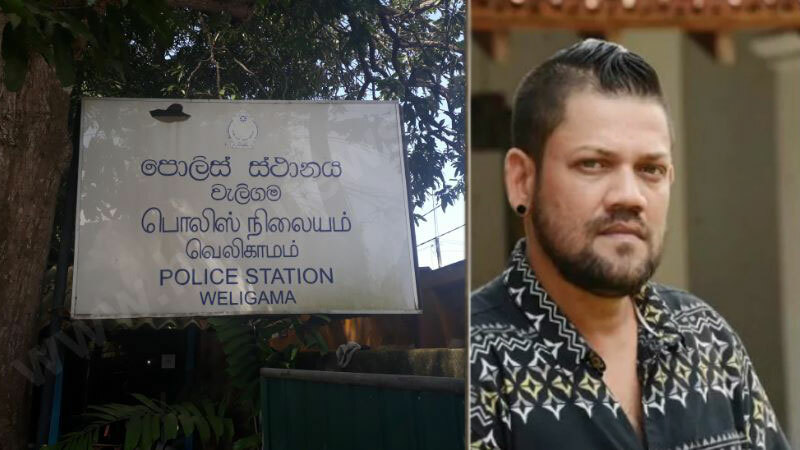 Ryan Van Rooyen has been handed over to Weligama Police for inquiries into the incident of possession of cannabis. The Criminal Investigations Department took artist Ryan Van Rooyen custody at the Bandaranaike International Airport after they were deported from Dubai last morning. He was questioned for around 18 hours by the Criminal Investigations Department and the Police Narcotics Bureau at the Bandaranaike International Airport in Katunayake.